What is Summer on the Fly? Trout Unlimited’s Summer on the Fly makes implementing a fly fishing program simple, affordable, and fun for your camp. 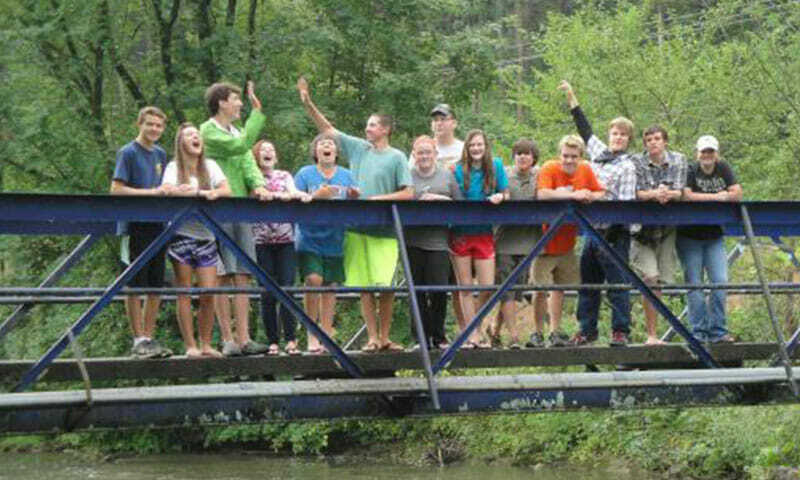 With TU Summer on the Fly, any camp with access to fishable water can engage campers in this meaningful sport that builds a lifelong connection to nature. Why Summer on the Fly? Summer on the fly has presented fly fishing to our camp community in a new light. 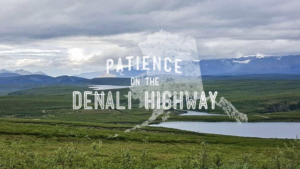 Not only does the program demonstrate our connection to the environment and the importance of preservation, but it provides our instructors with a practical and fluid curriculum. 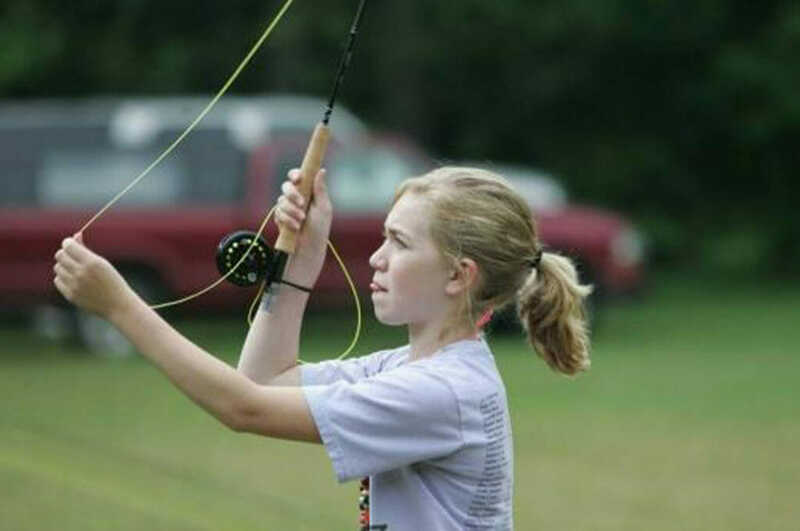 Summer on the fly provides a great opportunity for young people to experience the joy of fly fishing in a safe and fun camp environment … and the campers never forget the first time they land that once elusive fish.